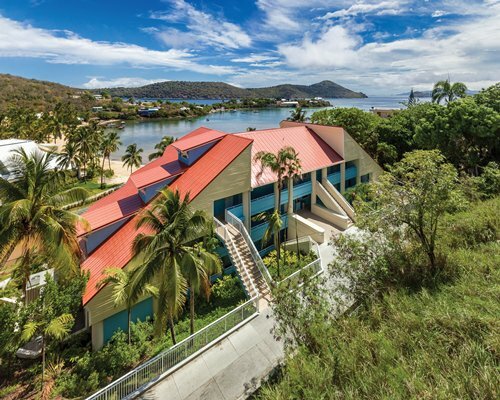 The resort is only one mile from world-famous Mahoany Run Golf Course and half a mile from the most acclaimed beach on the Island, Magens Bay Beach. 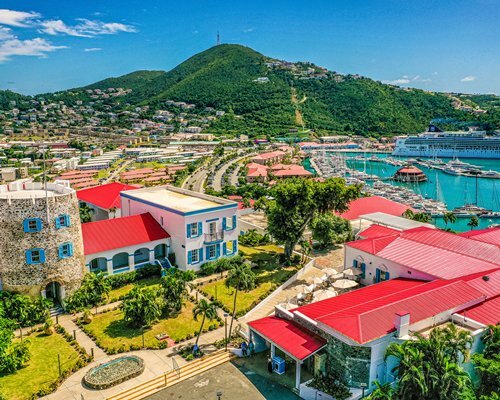 The bright lights, historic sites, and excellent duty free shopping of the Island's main town, Charlotte Amalie is just ten minutes away by car. Take a walking tour of this historic city and be sure to visit Blackbeard's Castle. Get a taste of what it's like to sail on a championship yacht at Charlotee Amalie's Ondeck Racing. See the beauty and magic of Caribbean marine life at Coral World Ocean Park.